The before. 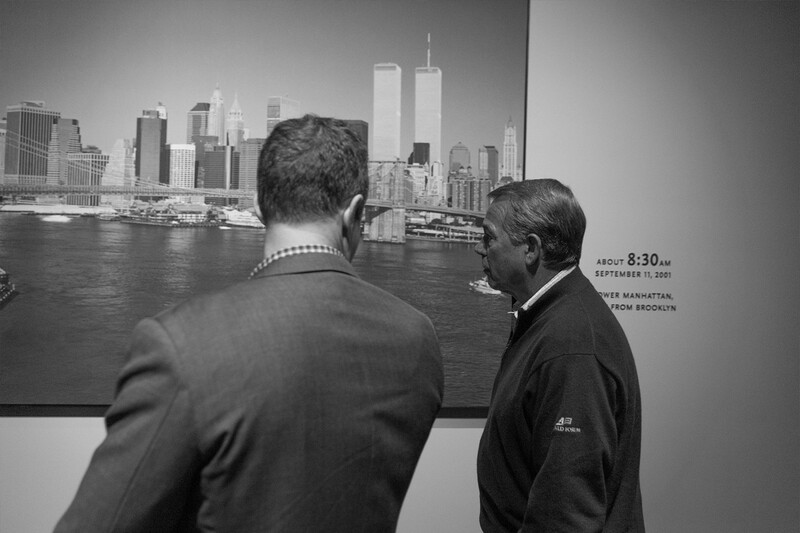 Photos at the Sept. 11 museum allow you to relive what happened, minute by minute. 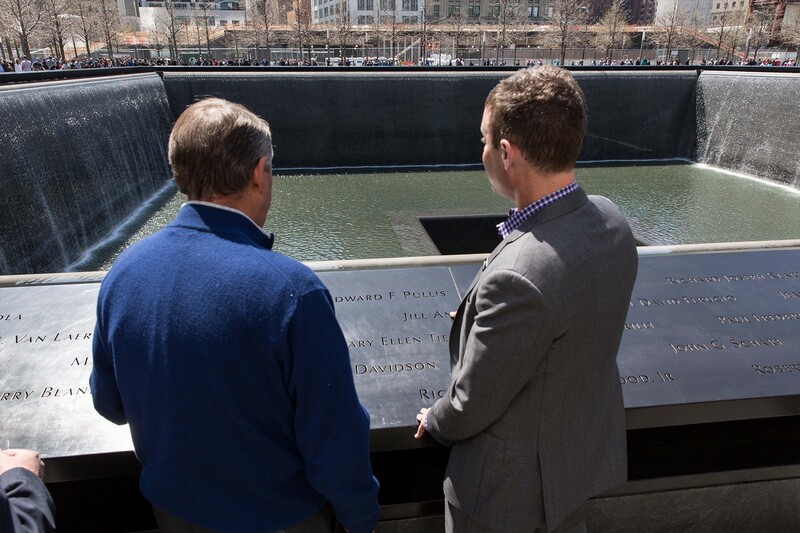 Last Sunday, I visited the National September 11 Memorial & Museum at Ground Zero. The museum is the keeper of one of three Congressional Gold Medals presented to the memorial sites during a ceremony last year at the Capitol. That was powerful, but nothing like this. ‘At Ground Zero’ doesn’t mean near it or next to it. You are right there. Not much more needs to be said. This isn’t the kind of place you’d think about in terms of this or that exhibit. The experience — like the day itself — is personal. So you hear what they’re telling you, but you are also reliving what happened. Your heart breaks for the families. The resolve pushes its way through. You stop to collect your thoughts. You are right back there. This won’t always be how it is — so intense, so immediate. Remember, most of today’s grade school students weren’t yet born on 9/11. But they have questions, as young people do. 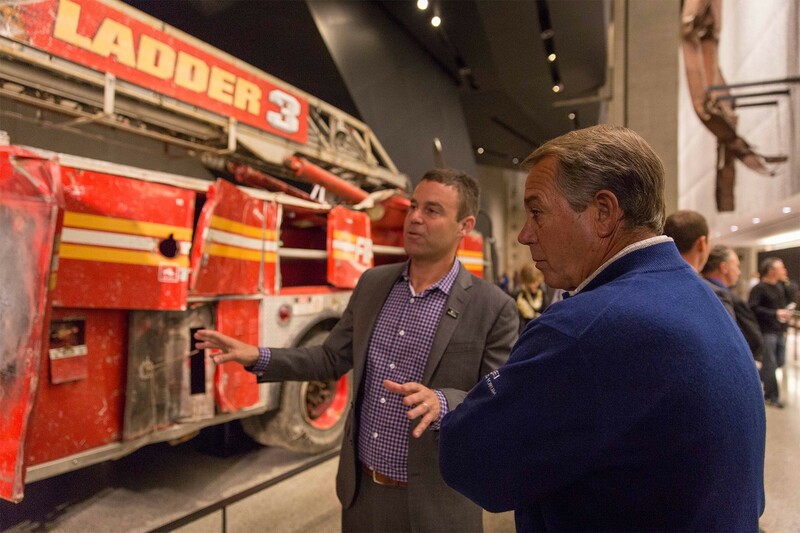 While the museum won’t provide every answer, it will be there for them, so they can see and they can know. I’m glad I had the chance to go. God bless America. The names of the fallen surround pools where the towers stood.